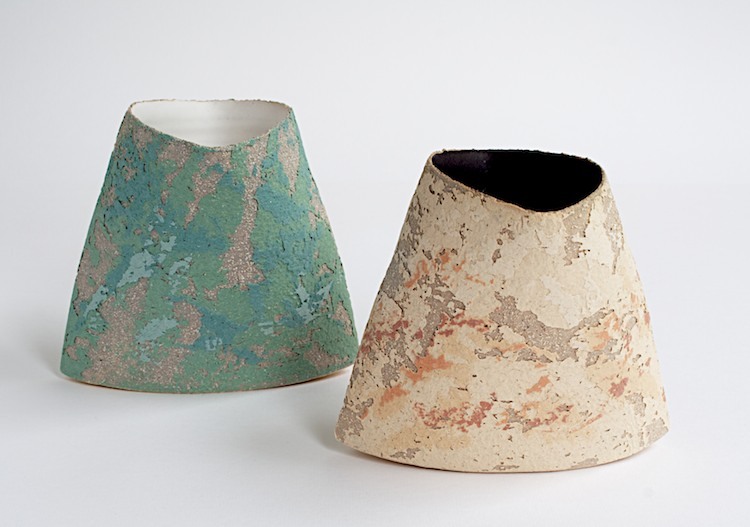 squeezed vessels 12 cm. ht. - wheel-thrown and altered.